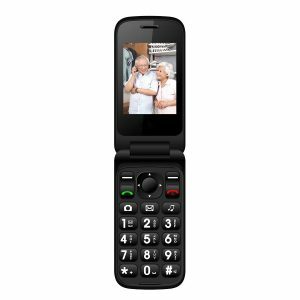 Mobile Phones for Seniors – We are a dedicated online store specialised supplying Mobile Phones for Seniors in Australia. 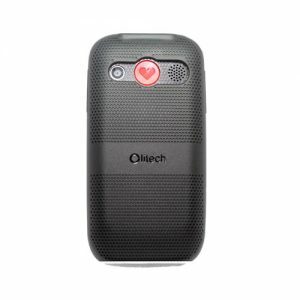 Our aim is to provide wide rage of high quality easy to use Big button mobile phones for the elderly . Another bigger challenge is the fact that not so many options of mobile phones for old people are in the market. 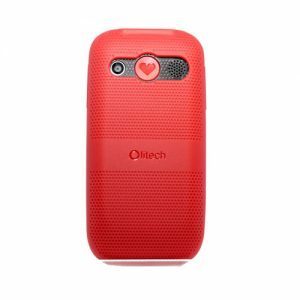 At our company, we aim at ruling out these challenges by making available to you high quality Big Button Mobile Phones that can impact your life by making it hassle free and easier. We bear in mind that most seniors have issues of degrading vision or hearing capability and that is why you will find that all our mobile phones for seniors have special features to reduce strains. 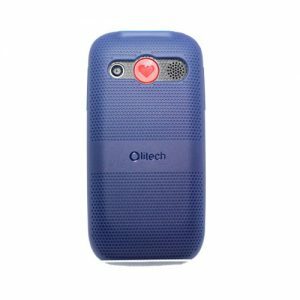 Special features on our seniors phones include large buttons with clearly labeled numbers and letters, large screens, bright LED light, SOS button, programmable quick dials, adjustable ringing volume, hearing aid compatible and many more features. Each of our seniors friendly mobile phones have as many special features for seniors as possible and we offer you a wide range of options to choose from. At least each phone has a special feature that makes it stand out from the others but all are suitable for all seniors. 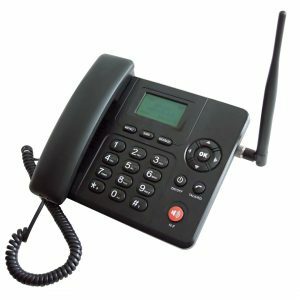 Our Big Button mobile phones for seniors are of top quality and meet industry standards. Moreover, Our seniors mobile phones are factory unlocked. 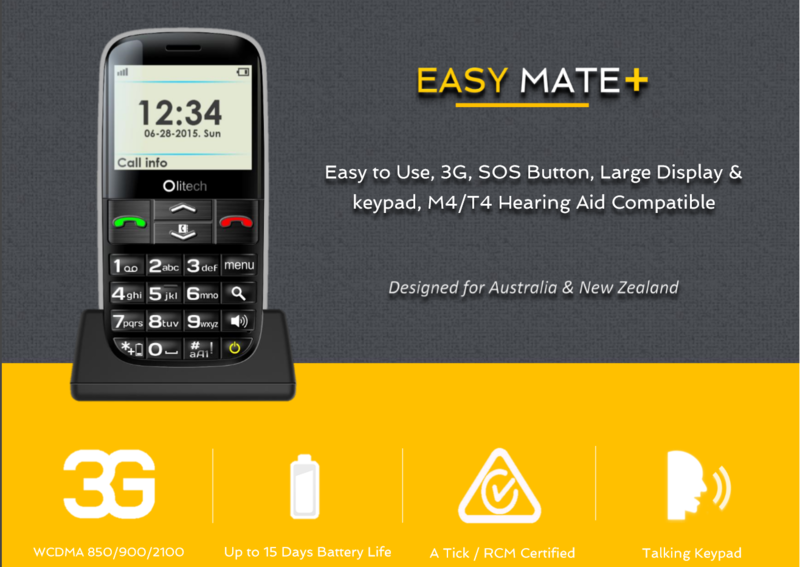 they compatible with Telstra, Optus, Vodafone networks in Australia. 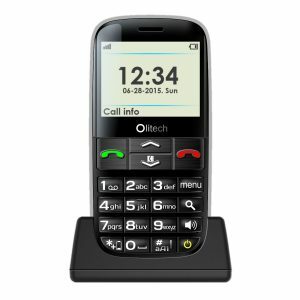 However If you are looking for specifically Telstra Mobile Phone for Seniors, then We highly recommend to you our Latest Olitch Easymate+ 3G Seniors Phone. 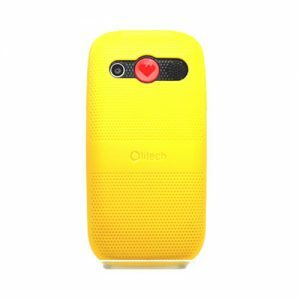 Beside Big button mobile phones for seniors, our range of products will continue to include many other products for seniors that are not currently available in the country. In the near future, we aim to provide disability, mobility as well as healthcare devices for seniors. We aim to become a company that specializes on products that facilitate easier living for seniors.